Genetica en Medicina, 5a. Edicion.Blaustein's Pathology of the Female Genital Tract, 5th. 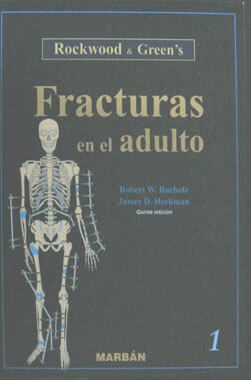 Edition.Bone and Joint Imaging, 3rd. Edition.Forensic Neuropathology and NeurologyNeuropathologyManual de Diagnostico Radiologico Veterinario, 4a. Edicion.Principles and Practice of Surgical Pathology and Cytopathology, 4th. Edition 2-Vol. CD-ROM.Fisiologia Veterinaria, 3a. EdicionPractice of Therapeutic Endoscopy, 2nd. Edition.Maternal-Fetal Medicine Principles and Practice, 5th. Edition.